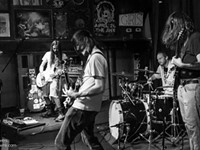 Filligar plays the Jinx Aug. 3. 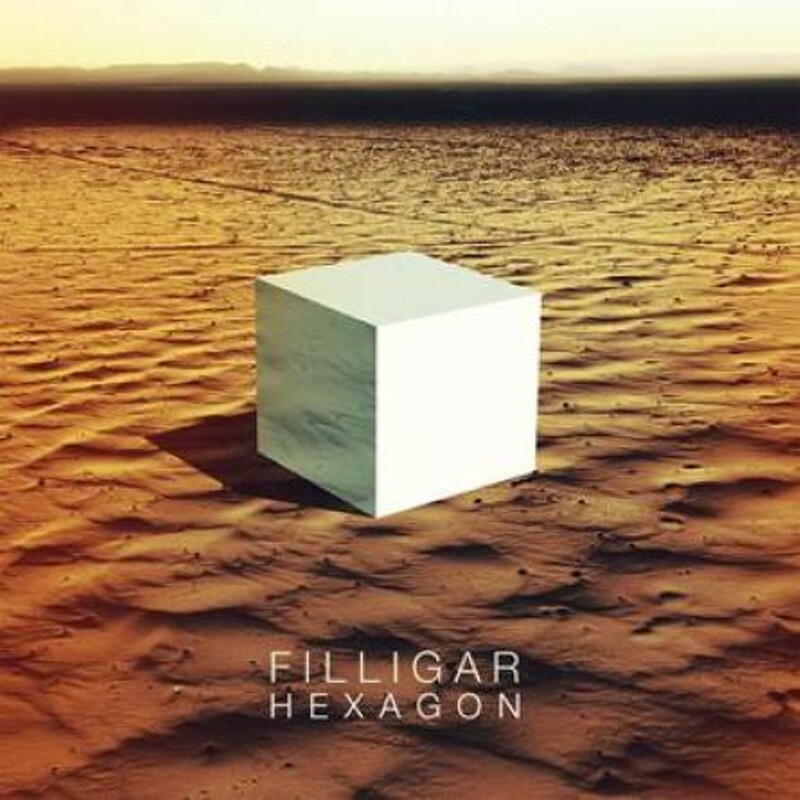 NOT ONLY one of the more buzzworthy young American bands, Filligar is also known for putting on a hell of a live show, as anyone who caught them at Savannah Stopover this year will attest. 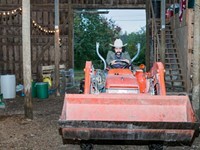 The three Mathias brothers and masterful keyboardist Casey Gibson bring their big sound — a blustery yet soulful mix of robust arena sensibilities and aggressive indie rhythms and harmonies — to the Jinx on Aug. 3, in a show made possible by Savannah's MusicFile Productions. This might be your last chance to catch this band in a small, sweaty venue. These days won't last long for the Chicago quartet, which despite its 13-year history together still very much qualifies as up-and-coming. This week they dropped their newest release, Hexagon, which has big shoes to fill; the band's previous effort, The Nerve, was nominated for Best Rock Album at the Independent Music Awards. Hexagon trades a bit of edge for a bit of polish, but the resulting blend still works just fine. The Wilco comparisons come fast and quick when talking about Filligar — both bands are from Chicago — and especially listening to them. Their loping, metronomic rhythms echo those of their fellow Windy City denizens, with whom they also share a basic tonal range in both vocals and instrumentation. The second track of the album, "Knock Yourself Out," is a sneak preview of the Wilco connection; by the fourth track, the hypnotic "Money on the Dark Horse," the connection is explicit and you call that DNA test finalized. That said, there's real soul here that's missing from Wilco, sort of a hungover, loose-around-the-edges Black Crowes meets My Morning Jacket bluesiness. On "The Thrill," guitarist Johnny Mathias quotes the Crowes' Rich Robinson before the band chug-a-lugs into a chitlin' circuit rhythm that culminates with a raspy, churchy organ solo from Gibson. Indeed, it's Gibson that is the heart of this band, bringing a muscularity to the keys that goes way beyond the occasional solo. The concluding track, "El Trepador," is an extended jam, almost in classic Southern rock style, highlighting Gibson's Fender Rhodes. Aside from the Wilco influence, much has been made of the similarities between Filligar and Kings of Leon, but it's really just an occasional overlap. Only on the opener "New Local" is it really obvious, and that's mostly a question of vocal phrasing and dynamics. 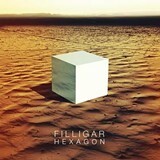 Filligar offers a much more diverse textural range, experimenting with some fairly complex harmonies that work more often than they don't, and which are in any case refreshingly free of the wordless falsetto "ooh-ooh" chorus that's all the rage with the Brooklyn bands and their many emulators. And, this happened: Filligar just got back from Azerbaijan as official U.S. State Department envoys representing "American people and their cultural values." So there's that!